An Israeli firm that assisted in providing protection to US President Donald Trump during his visit to Israel is expanding into the Australian defence and security market, with an ASX listing expected soon. 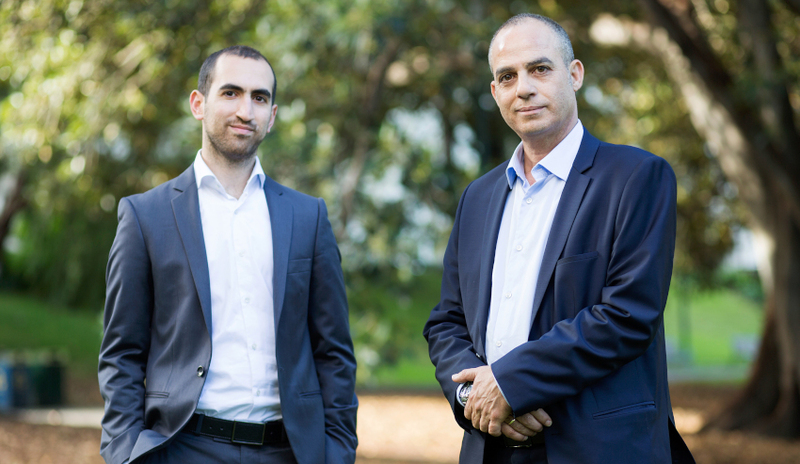 Tel Aviv-based encrypted communications company Elsight is planning to raise up to $6.5 million for an ASX listing for its technology. The company's ex-Israeli military founders Nir Gabay and Roee Kashi have already found military customers including SWAT, special forces teams and defence. It's also being used by police and other emergency services. Elsight's technology is also getting interest from other first responders, as well as some civilian applications like transportation and telemedicine. Gabay and Kashi are behind Elsight's 'Multichannel' portable communications system, which securely transmits data and video via multiple channels. Most recently, Elsight's technology has been used by Israeli police and security forces as part of efforts to secure Trump's visit to Israel, including the President's motorcade. The company understands up to 30 units were used. They were purchased by the security forces as part of a tender won by Elsight late last year. Gabay said, "There aren't many higher stakes tests of your technology than a presidential motorcade. This experience gives us every confidence in our product going forward." Elsight said its technology works by splitting the data from a moving vehicle into multiple encrypted channels, be it sim cards, WiFi, LAN or dedicated radio. If one is intercepted, it's an encrypted piece of an incomplete puzzle. If one fails, the system automatically rebalances to ensure consistent broadcast, which Elsight said makes it very safe and secure. Beyond Israel and the US, the company also has customers in South Africa, Singapore, Vietnam and Malaysia.